We specialize in diesel generator rentals and sales. 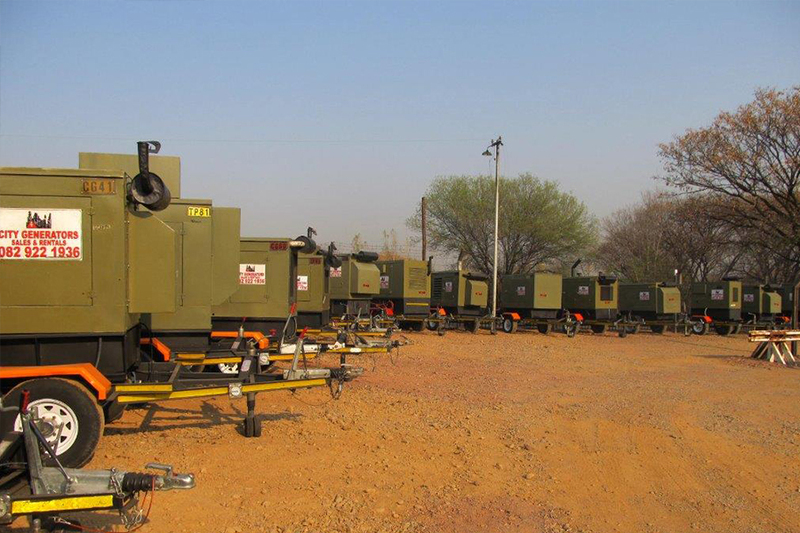 The company offers diesel generators for hire, granting you the luxury of using a continuous power supply. Start a mobile generator in areas that don’t have power lines or have a unit on standby and enjoy light and heat during power outages. All these perks and privileges are offered to all clients at really competitive prices, so call us today for a quote and we will offer you the generator which is best suited to your needs, inclusive or exclusive of maintenance services. 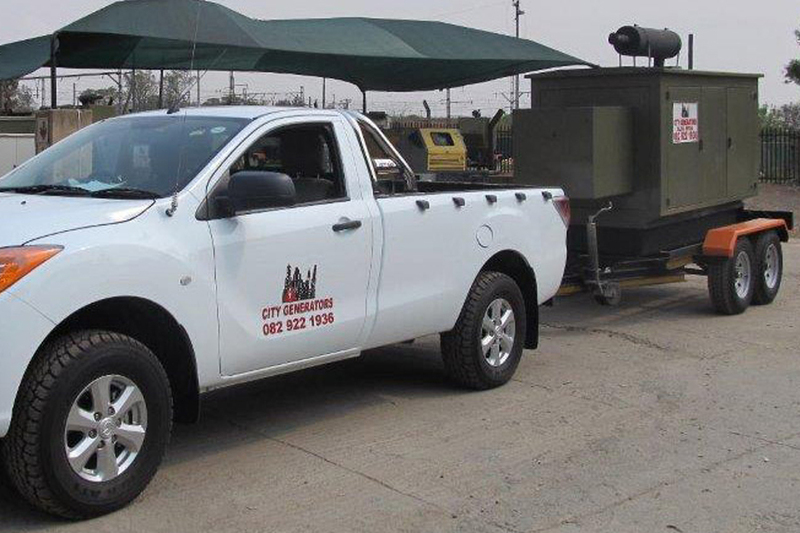 City Generators manufactures a wide range of generators – from 10KVA to 2000 KVA; with key start and automatic mains failure (AMF) panels. Plus there are a range of optional extras. Contact Us and we’ll help you with the right generator for all of your requirements. We encourage every business to purchase a suitable generator as it will definitely curb downtime, increase productivity and ensure returns on your investment. Invest in a commercial generator and continue with business as usual even when the entire country is experiencing power outrages.